"We are enhancing our capability to bring creative teams together to inspire customers and explore new solutions with a people-centered, holistic approach." 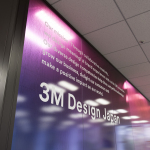 ST. PAUL, Minn.--(BUSINESS WIRE)--3M, the global innovation company long recognized for diversified technology and collaboration, announced the opening of a new 3M Design Center in Japan, a hub to accelerate the growth of design across the global enterprise. 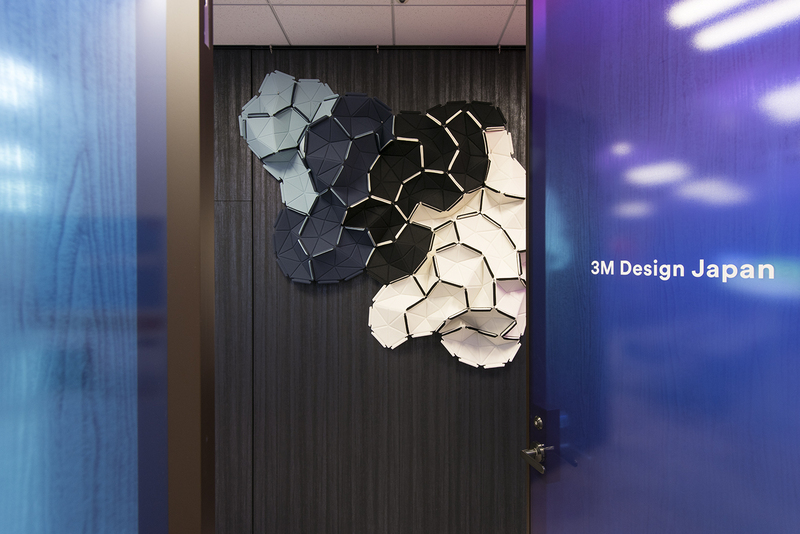 Aligned with 3M Design’s mission around collaborative creativity, the new studio will house a growing team of designers with diverse professional backgrounds, design capabilities and customer experience. 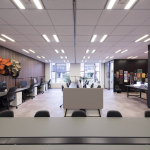 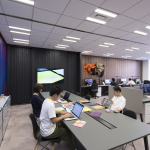 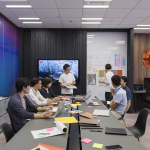 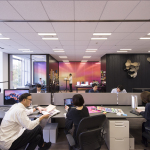 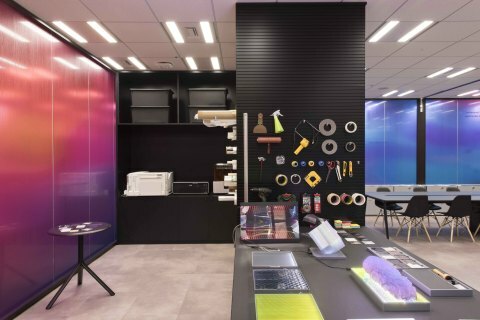 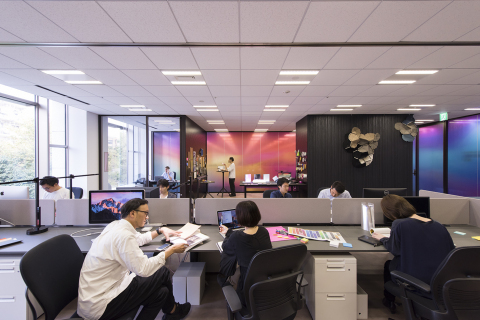 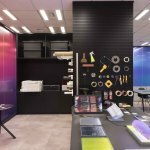 Located in 3M Japan in Tokyo, this design center incorporates new combinations of 3M materials and technologies, such as DI-NOC™, Fasara™ and Scotchcal™, to inspire creativity in an open, studio environment. 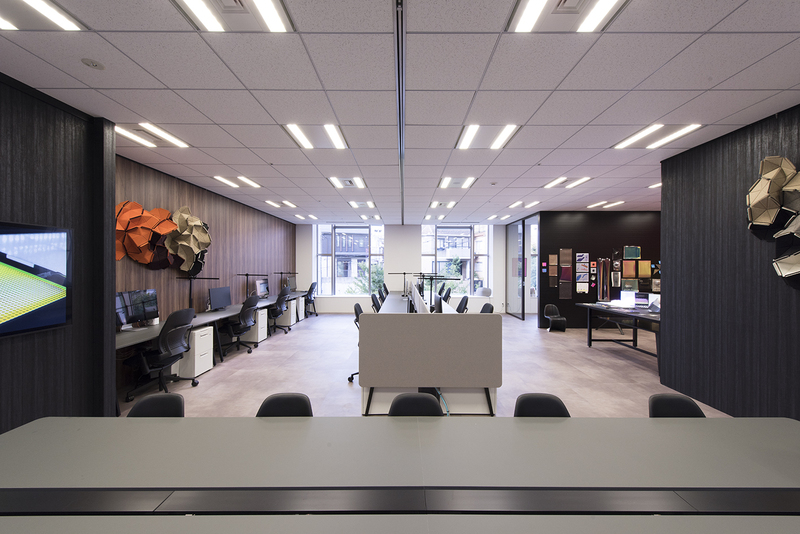 The design center will foster spontaneous connections and ignite cross-functional collaboration among partners, thought leaders and colleagues, supported by multi-disciplinary expertise in brand design, product design, architecture and color, finish and material. 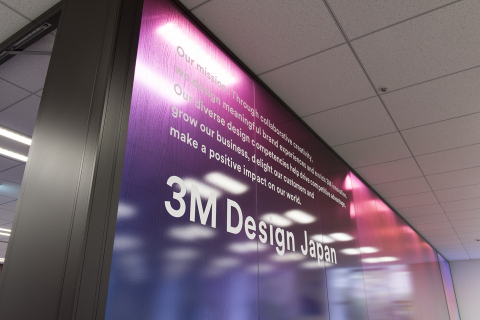 As one of 3M Company’s largest subsidiaries, 3M Japan is a center for innovation in Asia, serving a diversified portfolio of businesses. 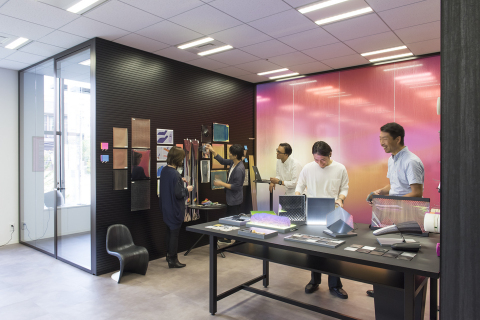 The 3M Design Japan team engages designers across a wide range of industries - automotive, consumer electronics, architecture and home furnishings – to inspire the creative process and imagine new solutions. Most recently, 3M Design collaborated on an exhibition at the Horim Art Center in Seoul, South Korea, titled "Glass Reimagined", featuring a collection of surface and lighting concepts alongside an artistic installation of 2017 Fasara™ Glass Films. On the journey of accelerating designer-to-designer dialogue on the possibilities of materials science, the 3M Design team has interacted with well over a thousand designers across Asia sharing their design vision. Development of the new 3M Design Japan builds upon the momentum pushing design forward at 3M globally. 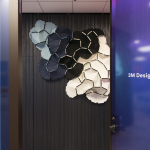 As 3M continues to apply science in imaginative ways around the world, design helps translate insights into useful solutions, enriching innovation and bringing meaningful brand experiences to life every day. 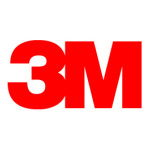 www.3m.com/design. 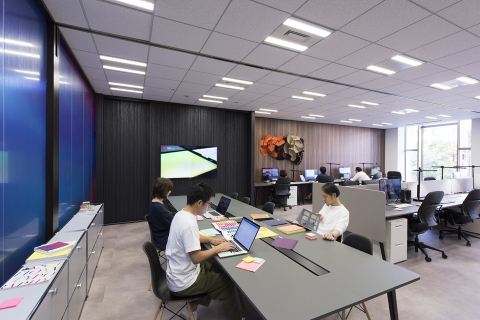 3M Design Center - Japan. 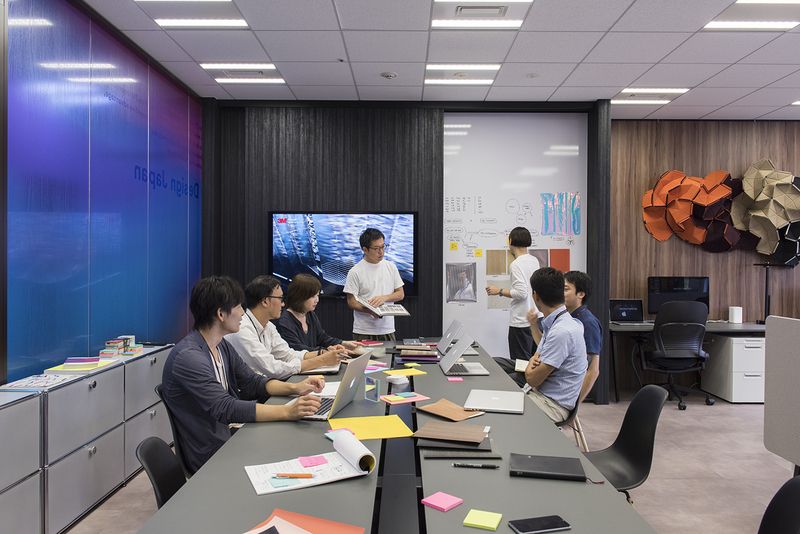 Built for collaboration and creativity (Photo: Business Wire). 3M Design Center - Japan. 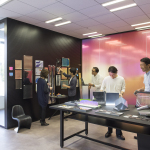 New perspectives on materials innovation (Photo: Business Wire).